Although your boiler may be working fine it may contain hidden danger. 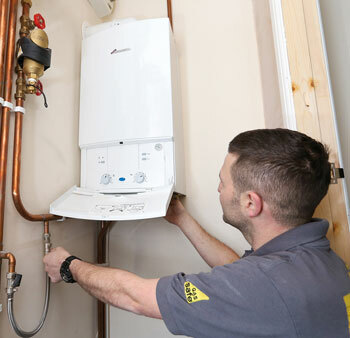 An annual Boiler Service will not only ensure the system is working correctly but will also highlight any potential hazards. It may also be a requirement for your guarantee. Using the latest test equipment, we will inspect your appliances and issue you paperwork detailing the service findings. Call today to arrange an appointment with one of our experienced team of boiler engineers.